If you're a game developer, film maker, youtube creator, this is the place for you. Below is a library of freelance work created to inspire or enlighten your latest project. If none of this is what you're looking for, custom work is available. A small 10 track spin off of "Miasma". This project features more dark & grit filled ambients geared towards a mysterious and peculiar setting. If you need more darkness, download this today! My latest development "Miasma" is a dark and psychological journey though dark spaces. If you're looking for odd and morbid, here is where you need to be. Click below to grab it! Normal everyday human life gets pretty boring, eh? Why not be a robust and appraised warrior eradicating a demonic subterranean army? Why not explore a frosted cavern and stumble upon an untouched mystic treasure? Why not ward of evil spirits in a blood drenched abandoned apartment complex? 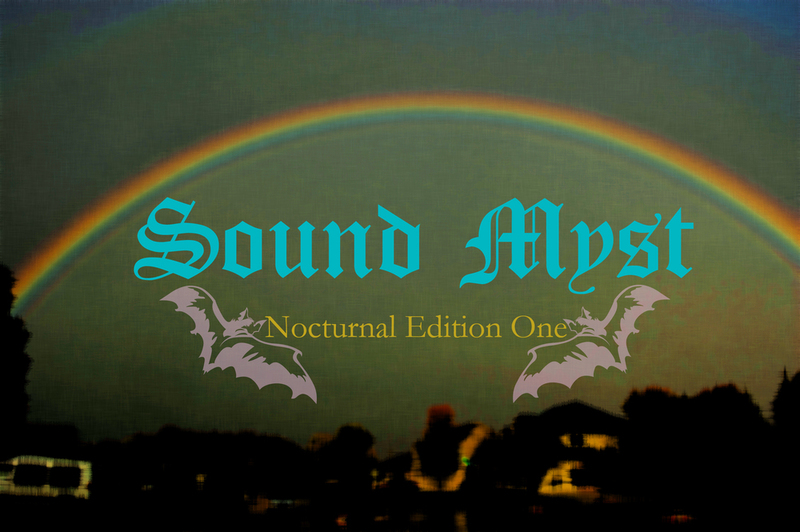 Sound Myst looks to help be a vessel to take you to a place maybe real life could not do so. Below are a few selections from the project. Sound Myst (Majesty) (2010) served more motion picture style music, but there had been some interest from indie game dev's as well. As the title suggests, these were more "majesty style ambients. This project was made more so to spark creative ideas, but since there was a liking for it from indie game dev's, it could fulfill that purpose as well.